Writing for the internet has a totally different style than a typical PR release or article. They way people consume information on the internet is completely different as well. 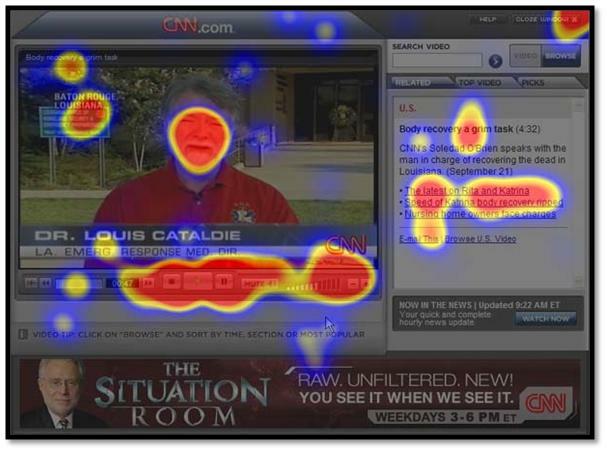 This post will go through some examples of different eye tracking studies to see how people look at certain websites. I will also give some pointers on how you can keep your user engaged in your content longer. 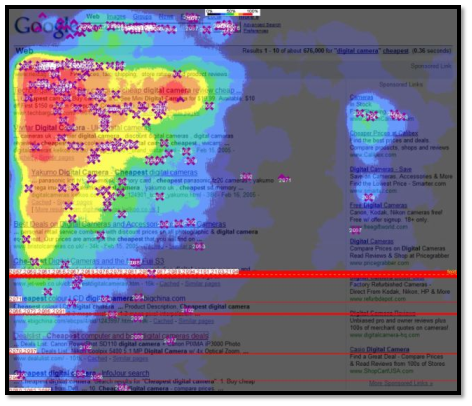 This is a heat map from a Google SERP. You can see that the majority of the users will start from the top left and work their way down the page. 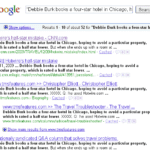 They will also drift over to the top right and look at a few of the top sponsored search results. 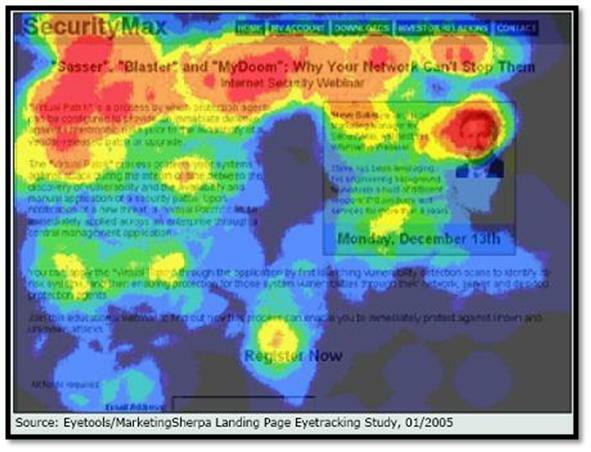 Being “Above the fold” is crucial in gaining visibility in search engines, as most people do not scroll down to see the rest of the results. 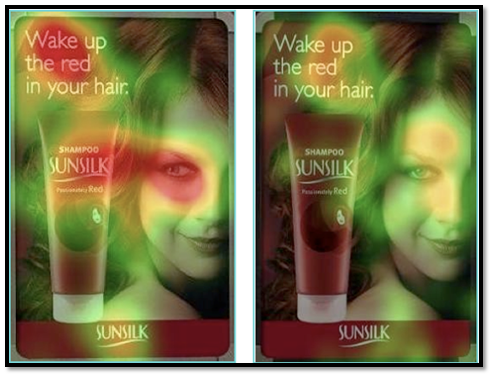 This was an eye tracking study done by MarketingSherpa. You can see on this landing page that people’s eyes are drawn to the headlines, the top few sentences of the copy and the headshot. 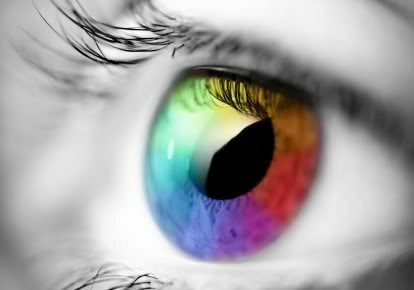 It’s proven that people tend to look at images and photos first before diving into content. Again you can see on this Cnn.com video that people will look at the man’s face, the headline inside the video, and then down at the control panel for the video. They will also drift to the right to see the headline and the bullet points. 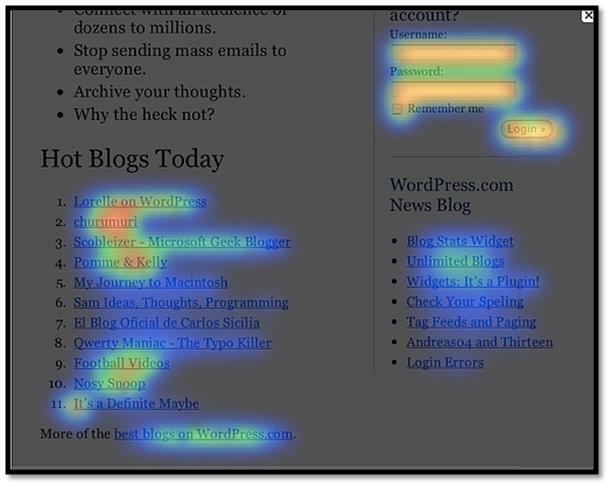 This is a screenshot of a blog post. People’s eyes are directed towards the blue hyperlinks, as well as the login area. The spacing between numbers help the user read each headline and find what they are looking for. In this Sunsilk shampoo ad, people start by reading the headline, look at the product and then the ladies face. By now you can start to see a trend. People start from the top left and work their way down, jumping back and forth on the page. They also consume information in bits and pieces. They will read a headline, if it is of interest, they will continue to read. Break up the content by using other elements (photos, images, headlines, icons). Do not overwhelm them with lots and lots of text. 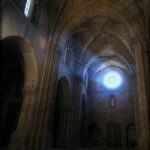 How Do I Know My Web Content is Good Enough?